Having access to one’s Records provides an unlimited loving and compassionate resource for growth, peace and healing. 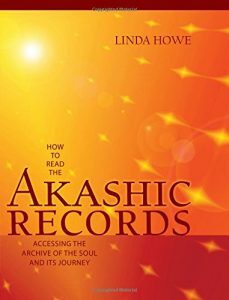 We have finally reached a critical point in humanity’s development in which the Akashic Records are accessible to anyone who is interested in developing a conscious relationship with their Soul. In this class you will be taught how to access the Records using the Pathway Prayer Process©, a sacred prayer taught by award-winning author Dr. Linda Howe. This prayer is unique in that it offers a conscious, reliable, and responsible way to work within the Records. This class will provide you with the knowledge and skills to do readings for yourself and others, and can be integrated into an existing professional practice if so desired. 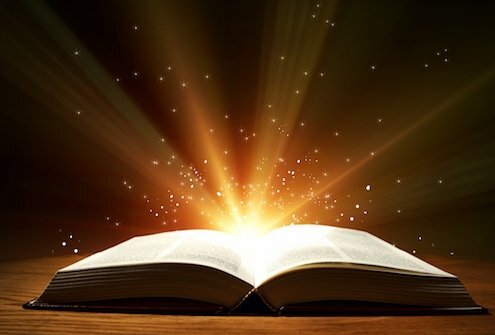 Other uses of the Akashic Records: homes/buildings, pets, crystals, etc. Prerequisite: Read the book “How to Read the Akashic Records,” by Linda Howe, or listen to the audio version of the same title prior to the first day of class. Both are available at your local bookstore or online retailer. Full participation and attendance for all class sessions will result in Practitioner certification in the Pathway Prayer Process©, recognized by the Linda Howe Center for Akashic Studies. Organize and schedule a private class for you and your friends! Minimum of 4 students required, maximum 8 students. Learn more here.